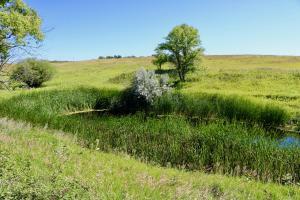 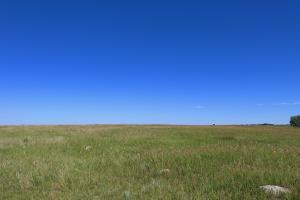 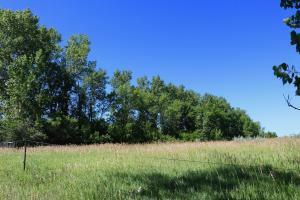 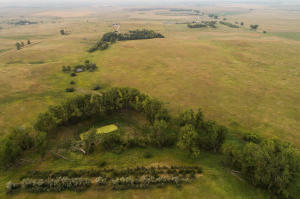 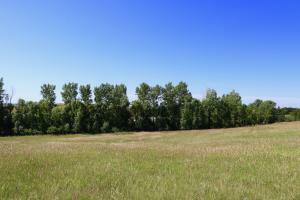 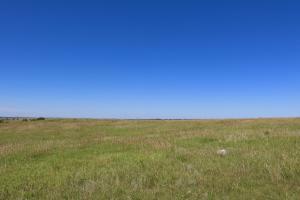 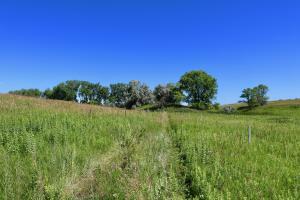 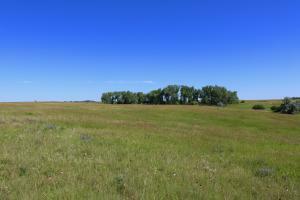 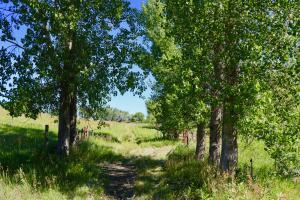 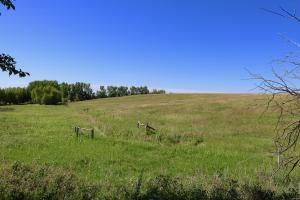 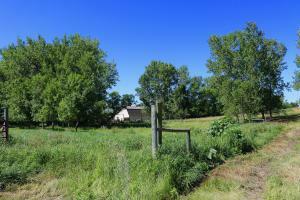 Seller may be willing to break up acreage for a rectangular 40 acre tract at $4,300 per acre. 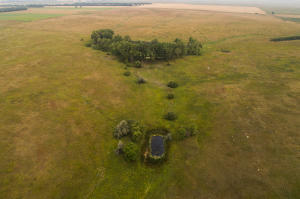 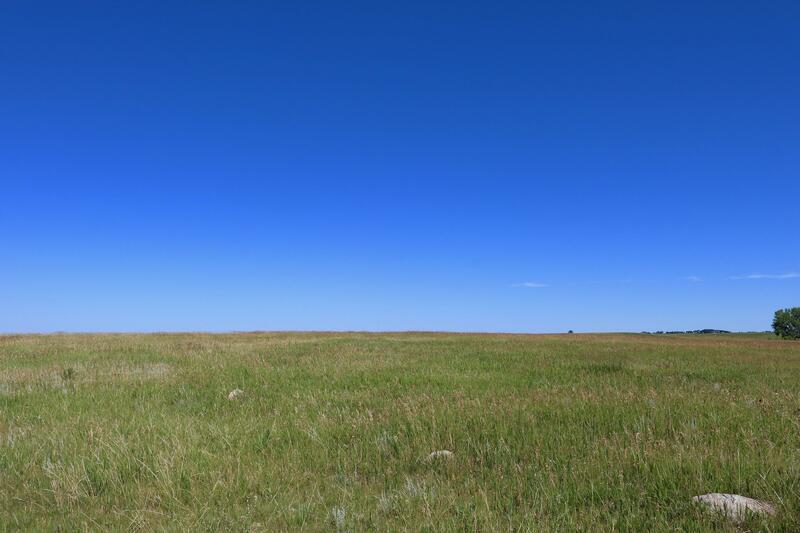 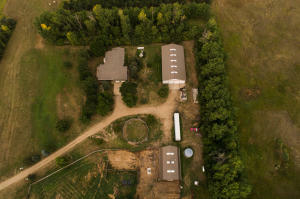 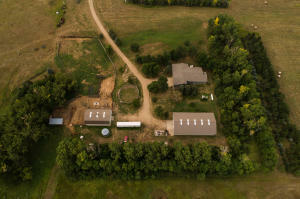 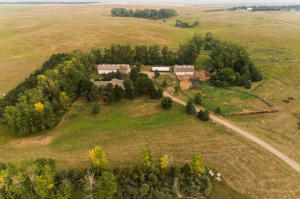 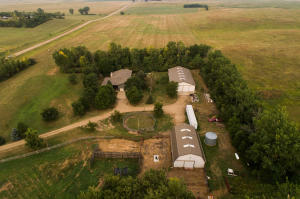 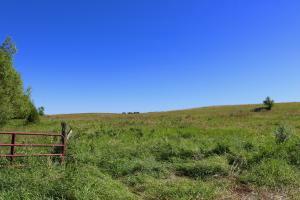 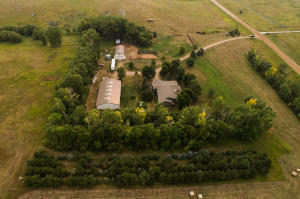 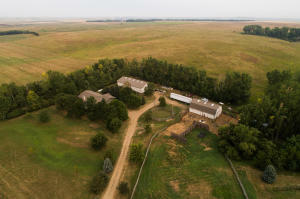 Zoned agriculture for any and all farm animals, this 160 acres property located northeast of Bismarck has room for everyone and everything. 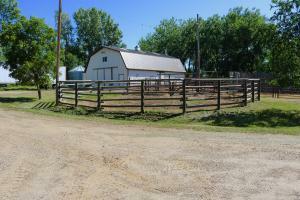 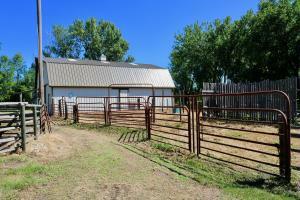 The land is fenced & crossfenced and includes a corral, round pen, mature shelter belt, dugout with dam and more. 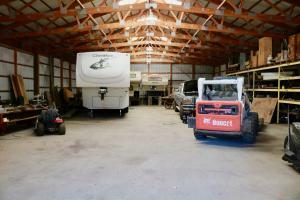 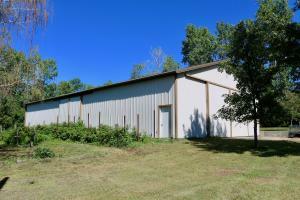 The property includes a 48 x 90 shop with a 18 x 13 ft door, 13 ft sidewalls & concrete floor. 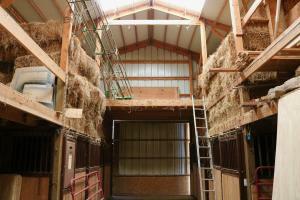 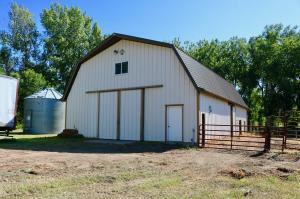 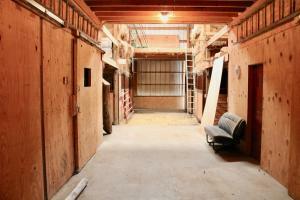 The hip roof barn is 54 x 36 ft with 4 individual stable stalls, tack room, 220 electrical, & heated loft. 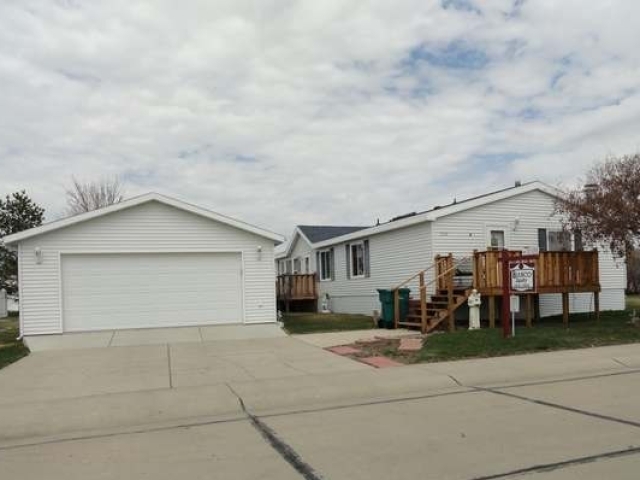 The split level home has over 4,700 total square feet and includes 4 bedrooms, 3 bathrooms with a large kitchen that allows a lot of countertop space. 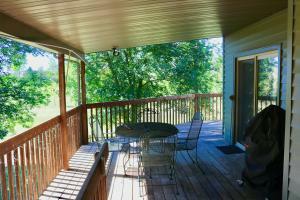 The dining area looks out to the covered wrap around deck. 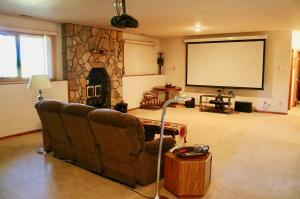 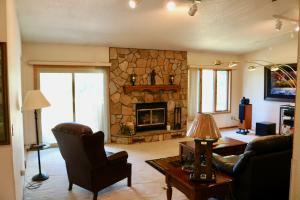 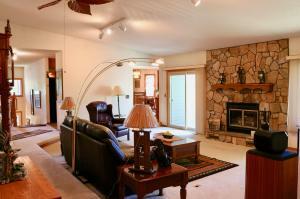 The living room has a wood burning fireplace & deck access. 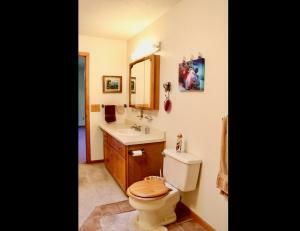 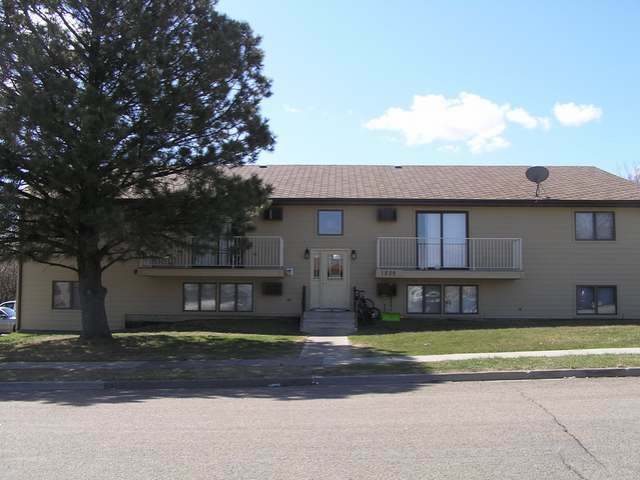 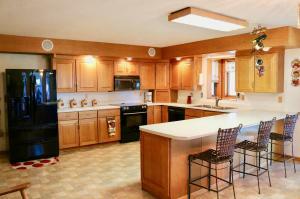 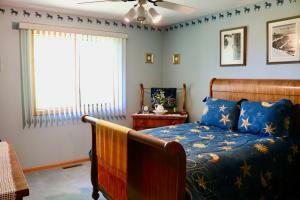 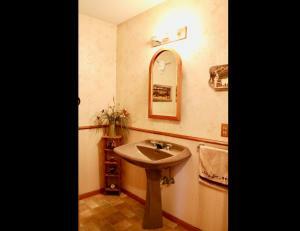 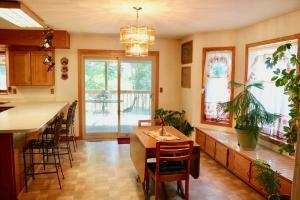 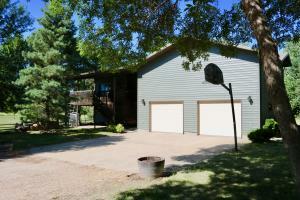 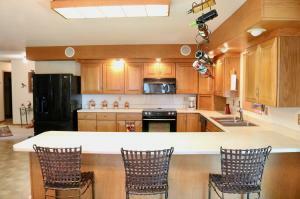 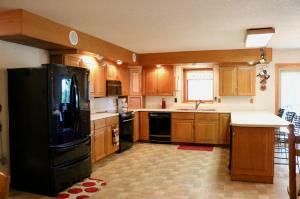 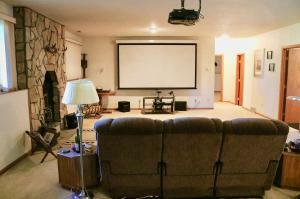 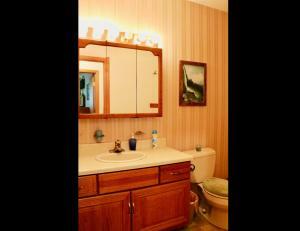 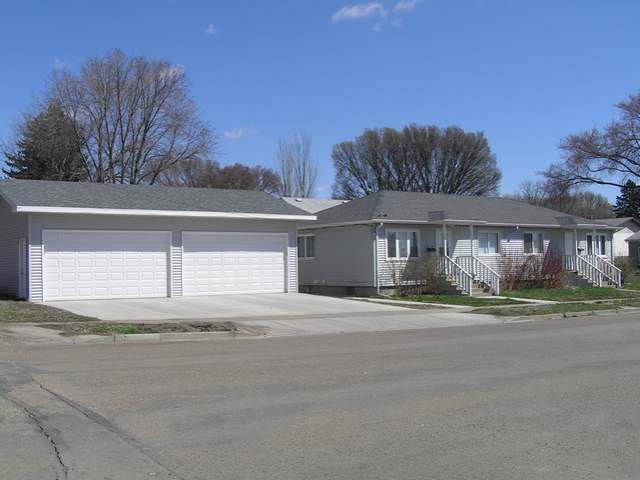 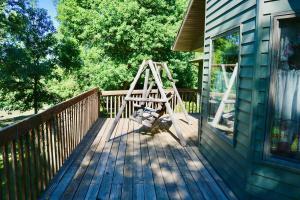 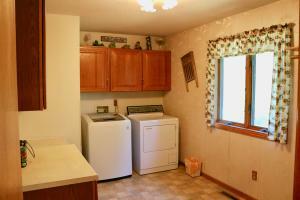 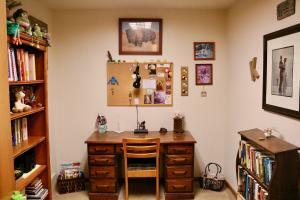 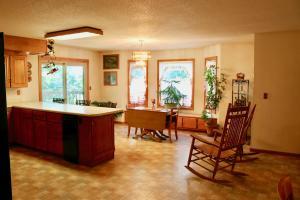 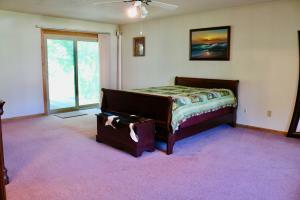 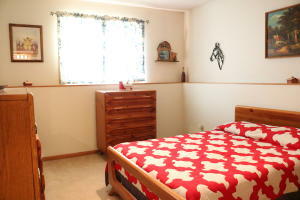 Two bedrooms, full bathroom, main floor laundry, office, and pantry complete the main level. 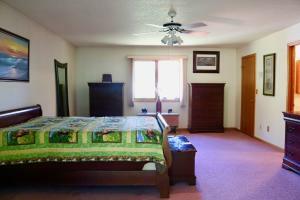 The lower level family room has a wood burning fireplace, large office/den, 2 additional bedrooms with daylight windows & full bathroom. 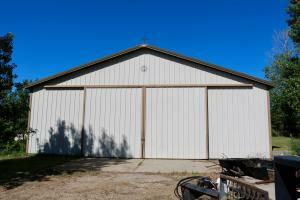 The attached 2 stall garage has additional storage space in a loft area. 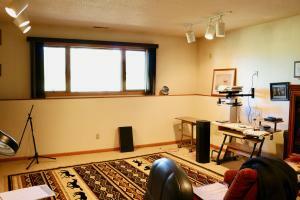 Square footage and taxes per county, buyer to verify.